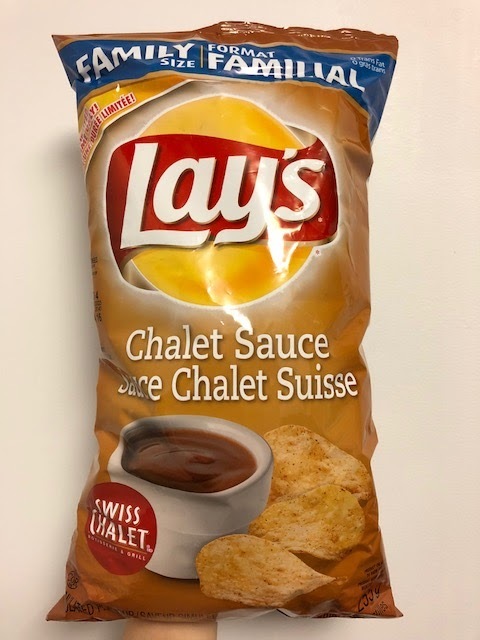 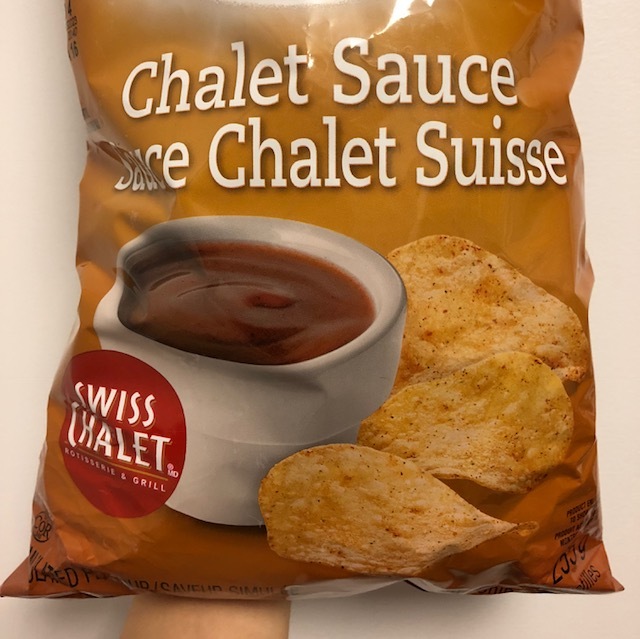 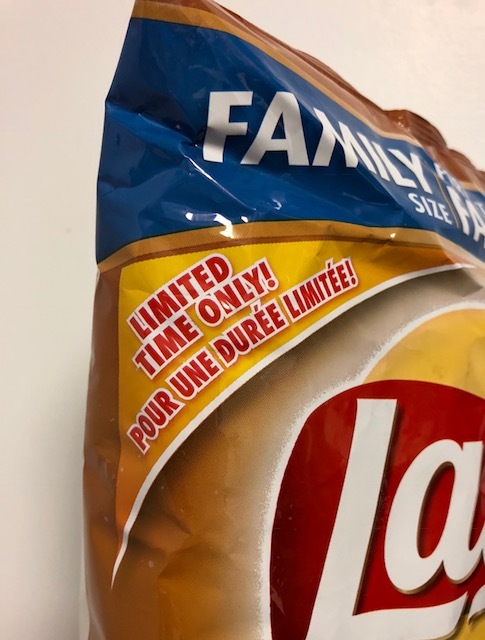 In Montreal, we found Lay's Chalet Sauce. Swiss Chalet is a chain in Canada but not in Quebec. 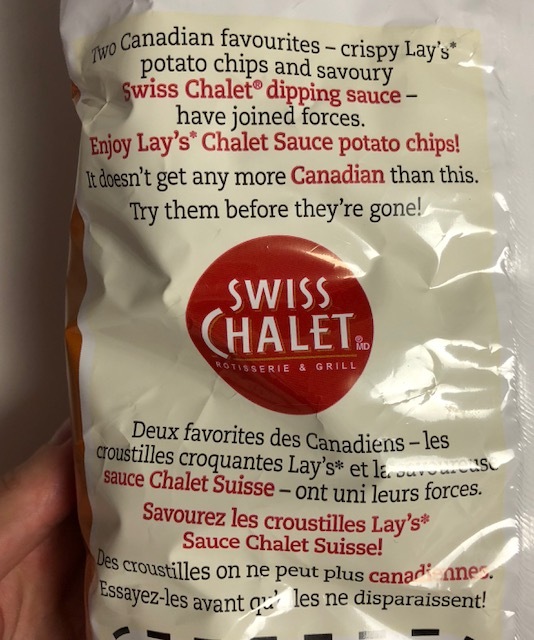 It'S Swiss Chalet dipping sauce flavor and it doesn't get any more Canadian than this, written on the back. 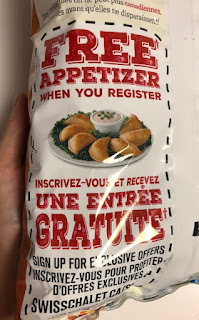 When you register, you can get a free appetizer. 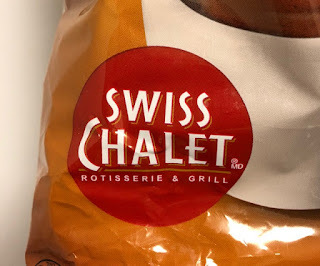 It smelled like okonomiyaki or takoyaki sauce with consommé. 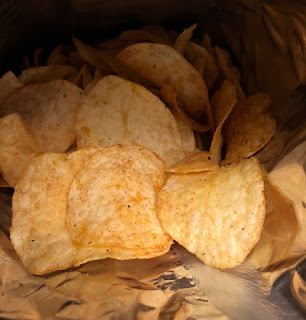 The chips were covered with orange powder and parsley. 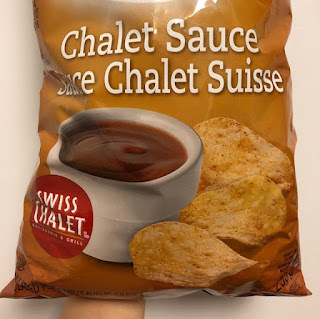 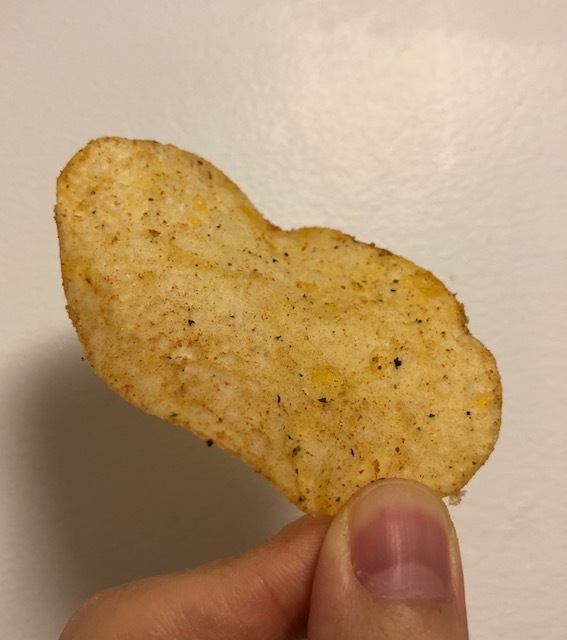 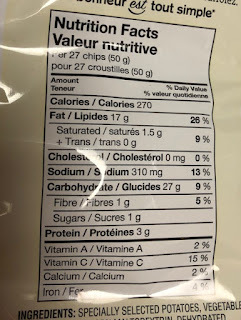 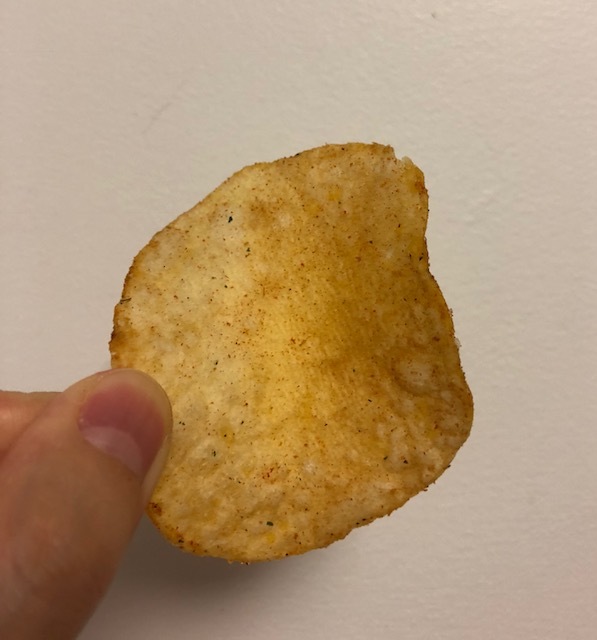 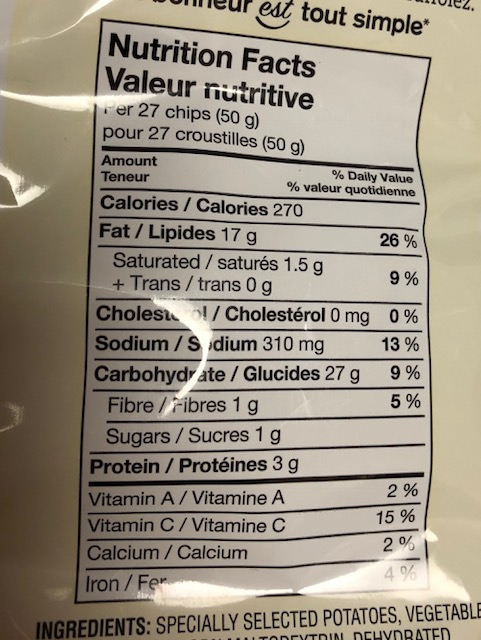 These chips were surprisingly salty and had similar to gravy sauce taste, yet still tasted like sauce that is used for Japanese food mentioned above. 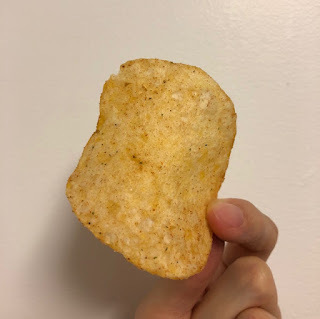 Again, it's really salty and made me really thirsty, even my tongue hurt. It had tomato sourness but what I tasted the most and always was salt. 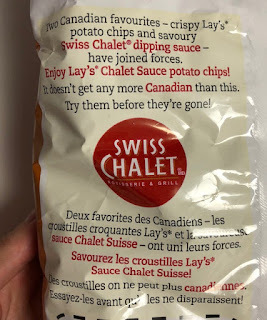 I've not tried the Chalet Sauce so that I can't compare, but I hope it's not lethally salty like this.